A Goodrich family is outraged after being told they would need to pay $77,718.75 for information about their son. Sherry Smith sent a Freedom of Information request to Goodrich Area Schools for 14 months of emails that mention her son, after the school changed her son's individual education plan for his disability. "I never in a million years would have imagined it would amount to $77,000 worth," Smith said. Specifically, Smith asked for "emails between Goodrich Area Schools employees, Genesee Intermediate School District employees, Michigan Department of Education employees, etc." Michelle Imbrunone, superintendent of Genesee Intermediate School District, said in an email that the high price tag was due to the wide scope of Smith's request. "Goodrich Area Schools exercised its right to charge reasonable costs for staff time and materials to compile the information requested," Imbrunone said. "It was been determined by the district that it would be necessary to hire someone to assist us with sorting through the email content requested." Imbrunone said that they estimated Smith's request would take 4,687.5 hours at the hourly employee rate of $16.58 per hour to complete. 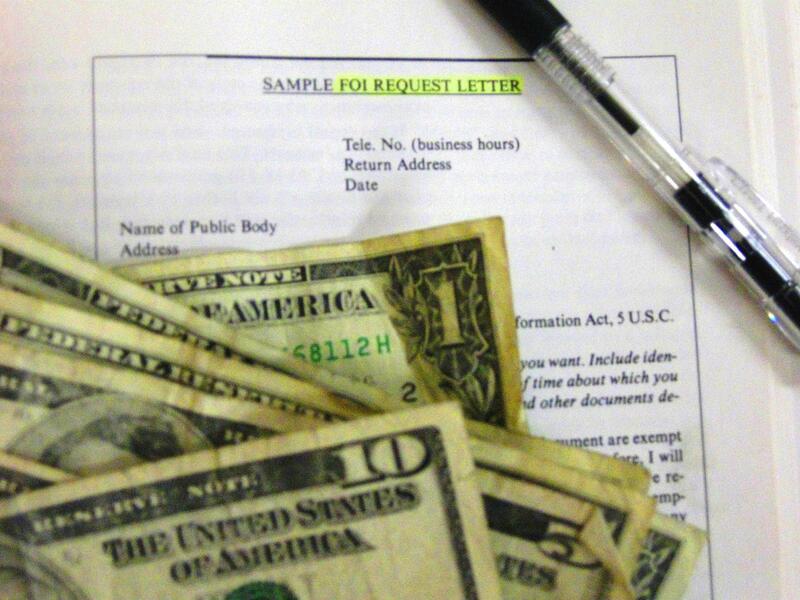 Michigan's FOIA states that public bodies can charge for labor to retrieve documents, but can only charge the hourly rate for its lowest paid employee. Jane Briggs-Bunting is with the Michigan Coalition for Open Government. She has more than 30 years' experience dealing with Freedom of Information Act issues. She says has seen many cases where the cost to receive information is costly, though the law is changing tomorrow to prohibit public bodies from charging more than 10 cents per page. Smith says she knows she asked for a broad range of emails, but says that doesn't change the fact the price is ridiculous. "Even if I narrowed my range, what are they going to do? Knock it down a few grand," Smith said. "You might as well make it $7 million." An interview with Keith Matheny, environmental reporter for the Detroit Free Press. 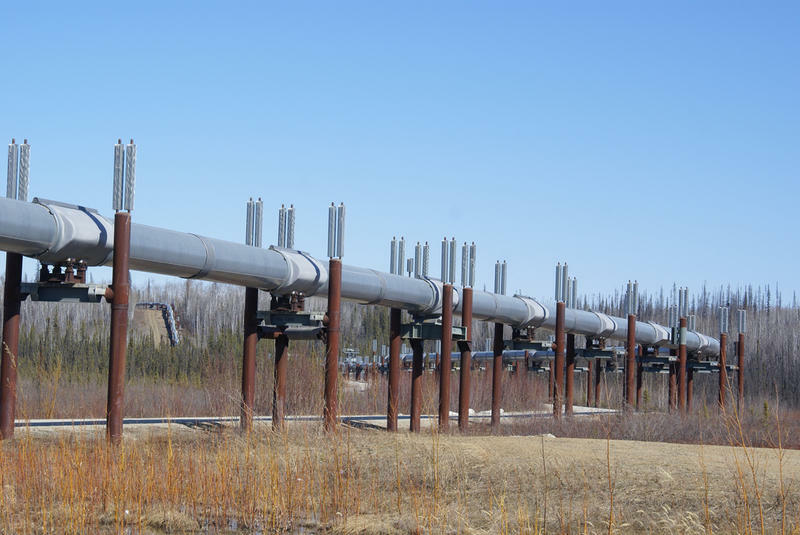 A bill just introduced in the State House would draw a veil over information about oil and gas pipelines, electrical lines and other key pieces of energy infrastructure. Under House Bill 4540, backed by State Rep. Kurt Heise, R-Plymouth, that information would be exempt from the Michigan Freedom of Information Act, making it no longer available to the public. The Michigan House is considering a bill that would exempt some footage obtained from police body-warn cameras from the Freedom of Information Act. The bill would make police audio and video recordings taken in a private place, connected to an ongoing investigation, or relating to a civil action exempt from FOIA. Is now the moment for FOIA reform in Lansing? Listen to our conversation with Zoe Clark and Rick Pluta on Stateside. 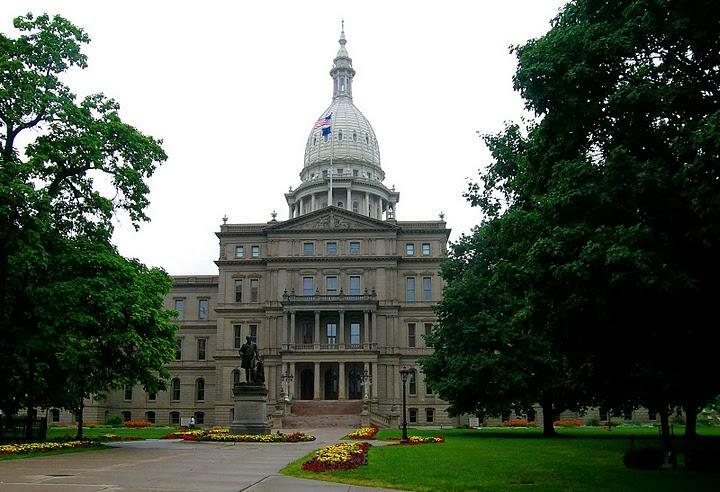 Michigan Radio’s political junkie Zoe Clark and Michigan Public Radio Network’s Bureau Chief Rick Pluta – who together host “It’s Just Politics” – say Democrats are asking that state government be a bit more transparent. They’re talking Freedom of Information Act reforms. 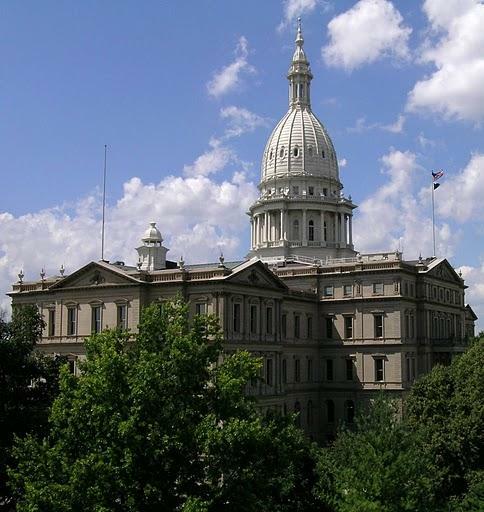 LANSING, Mich. (AP) - Michigan's public records law allows anyone to request information that can help shine a light on what government is doing, but not all of government is subject to those disclosure requirements. Michigan's Freedom of Information Act does not cover the governor, lieutenant governor, their offices or legislators. It does, however, cover state departments, local governments and schools.